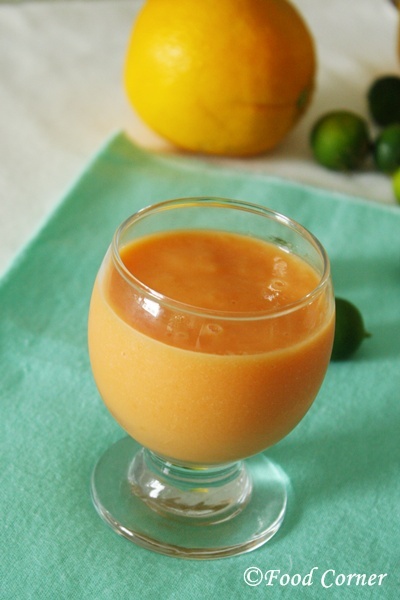 Papaya (gaslabu,papaw) is a refreshing and delicious tropical fruit which we can use in different ways. 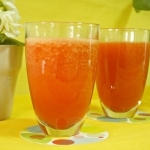 Some of Papaya benefits are it is helpful in digestive disorders, prevent ageing of skin and it treats inflammation. 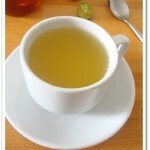 Its creamy and sweet taste well goes with lot of drink recipes. Among other Papaya Recipes, this Papaya Milkshake is another way I use it in a refreshing drink.Hope you would love to try this colourful Papaya Milkshake!Here is the recipe. In a blender blend everything to a smooth shake. Add some more milk if the paste is too thick. Healthy, yummy and refreshing milk shake. 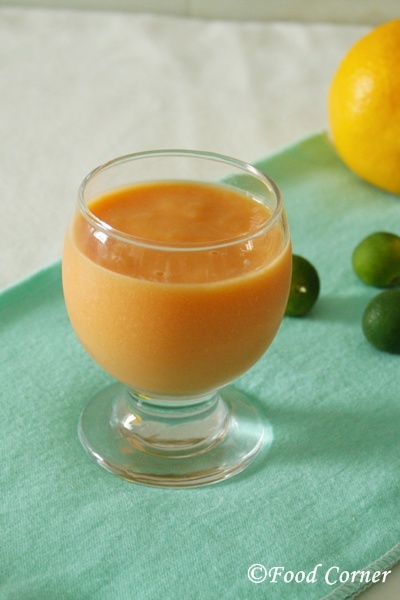 Hi Amila, very refreshing and tempting papaya milk shake. Thanks for sharing the info. 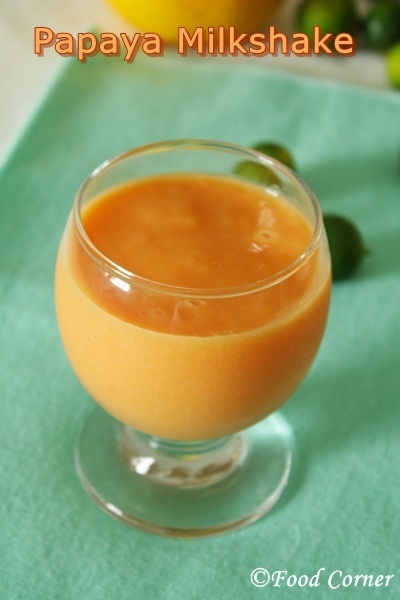 I never thought papaya in milk shake,looks refreshing !